Losing a passport is downright frustrating. 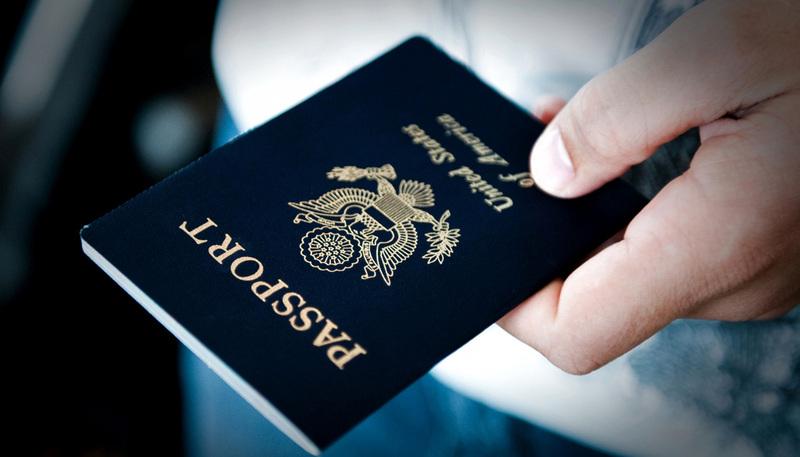 Our passport agency has over 20 years experience in making your life easy when it comes to replacing your lost passport. Apply today and one of our helpful passport consultants will assist you. Starting at $49.